MSU - Welcome Canadian Students! 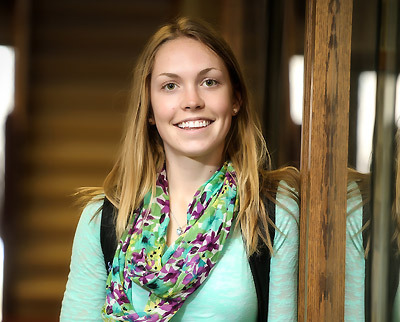 Minot State University, located just 80 km from the Canadian border, is home to more Canadian students than any other university in North Dakota. 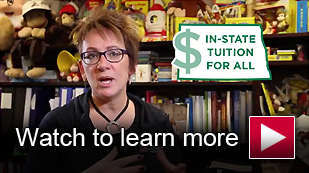 Most of our programs are direct entry. Our knowledgeable staff can help you cross the border and get enrolled in your major hassle free. 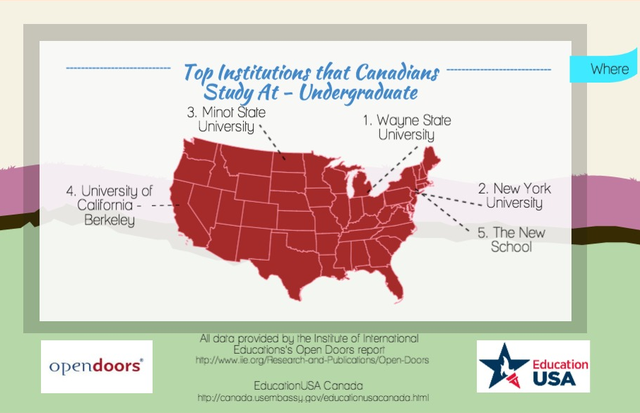 MSU is in the top five of American Universities attended by Canadians!